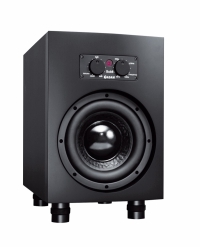 Skaļruņu izmēri 1x 5", 1x 2"
Skaļruņu izmēri 1x 7", 1x 2"
Roland PM-10 Drum Monitor System, 30-watt amplifier and a 10" 2-way coaxial speaker. 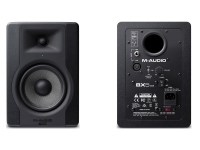 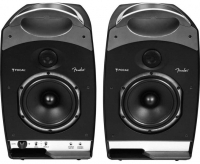 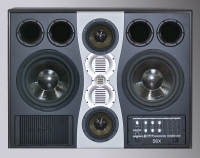 The S6X and S7A Mk2 main monitors are designed for large control rooms and film studios. 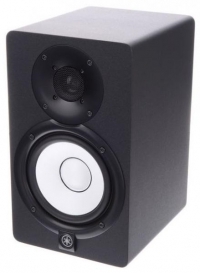 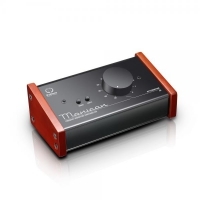 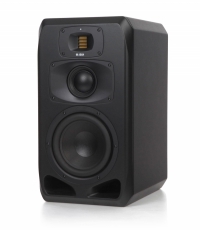 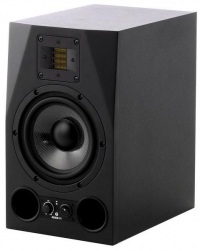 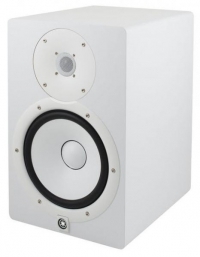 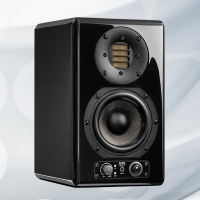 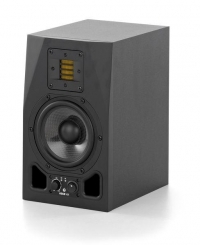 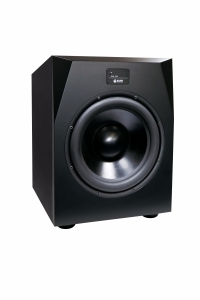 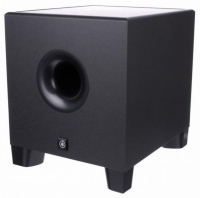 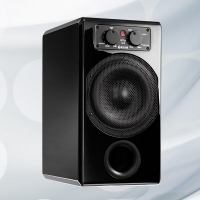 They use a symmetrical concept to increase the realistic reproduction of ADAM monitors to higher sound pressure levels. 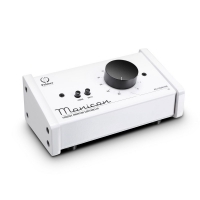 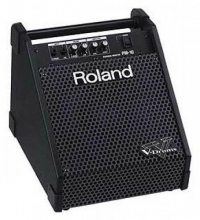 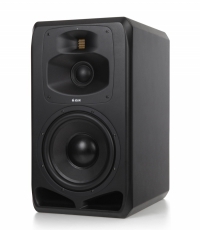 ADAM has avoided the typical overloading of the bass range that can often be found in main monitors. 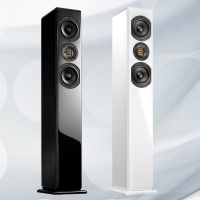 A wide horizontal radiation characteristic and moderate vertical beaming are crucial factors to minimize the impact of ceiling and floor reflections and achieve neutral sound reproduction at high volumes. 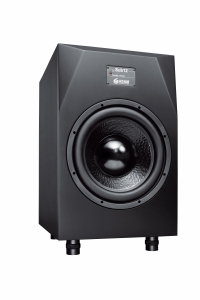 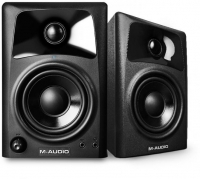 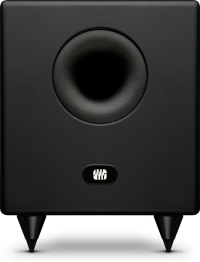 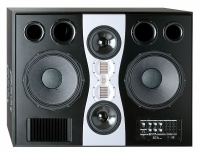 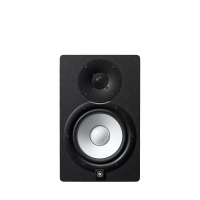 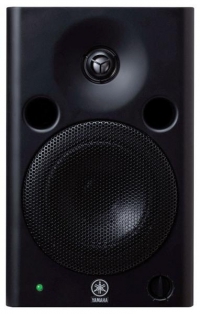 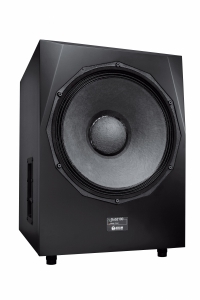 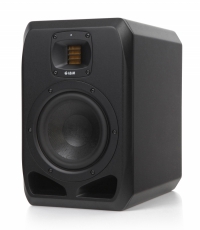 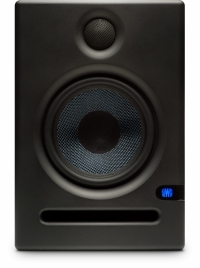 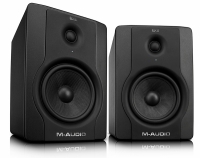 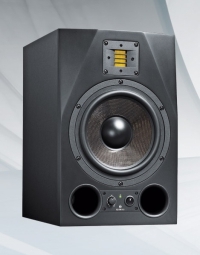 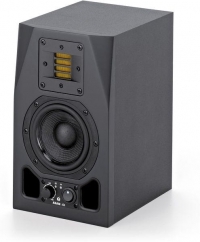 S7A Mk2 main monitors are designed for large control rooms and film studios. 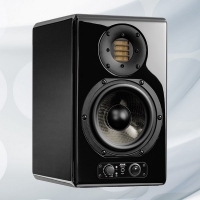 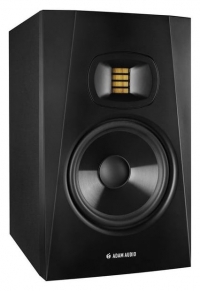 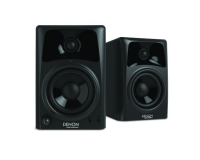 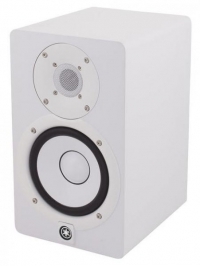 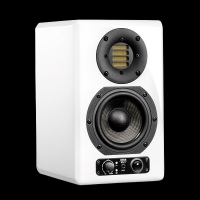 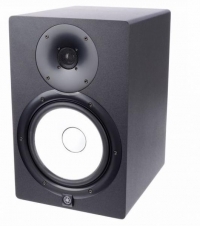 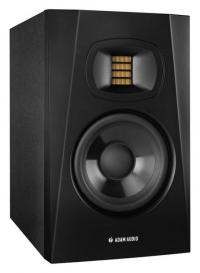 They use a symmetrical concept to increase the realistic reproduction of ADAM monitors to higher sound pressure levels. 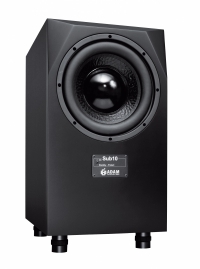 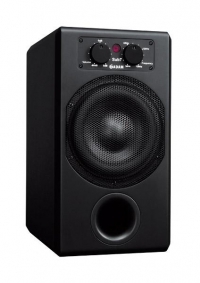 ADAM has avoided the typical overloading of the bass range that can often be found in main monitors. 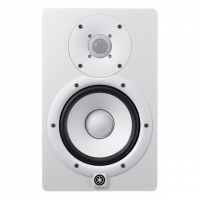 A wide horizontal radiation characteristic and moderate vertical beaming are crucial factors to minimize the impact of ceiling and floor reflections and achieve neutral sound reproduction at high volumes.